Items 85- out of displayed. If you are paid member of our services, or watch our free charts and video updates then you know that we are still expecting another leg up on USD Index to complete bullish cycle from 2011. We think that USD index is now at some very interesting levels near 90.00, a strong support from where uptrend may resume. Well, some USD-based currency pairs will form tops or bottoms earlier than others, and potentially signals for upcoming turning point. USDCNH can be one of them; it's pair that has been in a nice uptrend since 2013; clearly in five waves followed by a three waves set-back to the area of a former wave four. We have seen a nice bounce from that region in the last three weeks which can be an important evidence for more upside. If that's the case then USD Index may also experience bullish price action by the end of the year, especially if we also consider that "corrective cycle" since 2015 may be near completion based on past two cycles that ended in 2011 and 2014. Vix is at very low levels, a potential support if we respect reaction from the past and pick up in volatility . 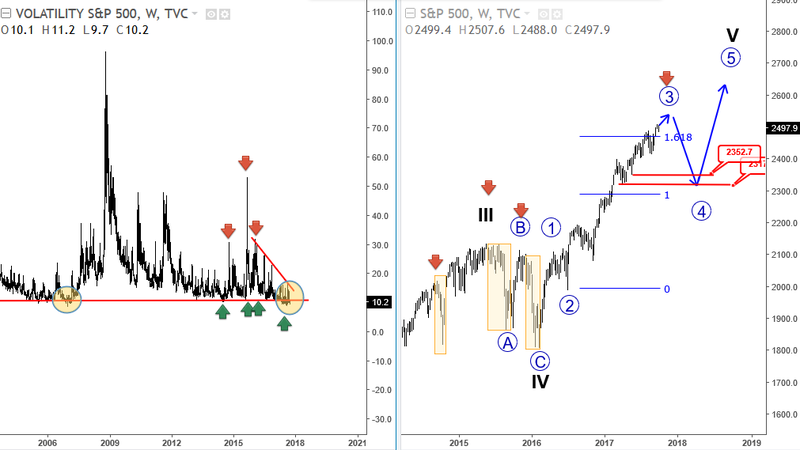 Normally this occurs when stocks are in corrective pullback, so we would not be surprised to see a new "pop-up" on Vix soon, maybe already this year, if we consider that S&P500 is trading at potential highs for a third wave. 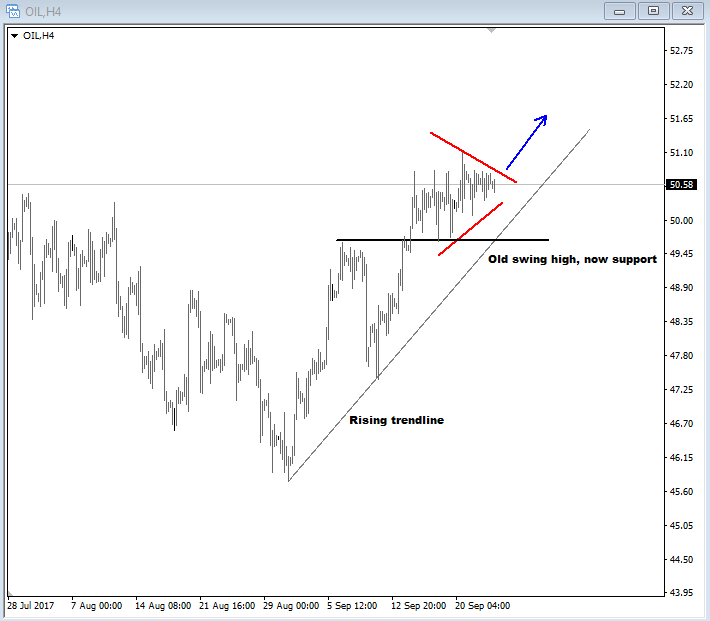 USDCAD is trading bearish overall, but on 4h chart we see price rising. This rising price action may only be temporary, as we see price trading within a complex correction of wave 4. Ideally a double zig-zag pattern is in the making within wave 4, which may search for resistance near the Fibonacci ratios of 23.6 or higher near the 38.2. resistance zone. Previous swing high at 1.2414 and 1.2668 level can also offer resistance and turning points. We also see crude oil bullish, currently in a contracting range; a triangle which is continuation pattern, so it may cause a new leg up while market is above rising trendeline support. Further upside on energy market may cause stronger CAD. AUDNZD looks nice, now sideways after some sharp move through August. I think this trend may resume to higher levels after current wave four is done. One possibility is that this is a triangle in wave 4) while above 1.1022 holds. If this swing is broken then wave 4) can be deeper, but still corrective set-back that may stop later at 1.0979 support. That said, sooner or later price can be at the highs, unless we see fall below 1.0858! Can BitCoin Hit 4600, Then 5000? Bticoin did not move much in the last 24 hours, so our view remains unchanged. We are still looking up and expecting a break to new all-time high this week as recent set-back to 4150 unfolded in three waves. Its a contra-trend move which suggests that bullish trend is still here, for 4500, maybe even 5000. Market is waiting on NFP report which is expected to pull out number of 182K. As we know positive surprise will cause USD to rise, while figure well below 182K can cause much lower levels of USD index. 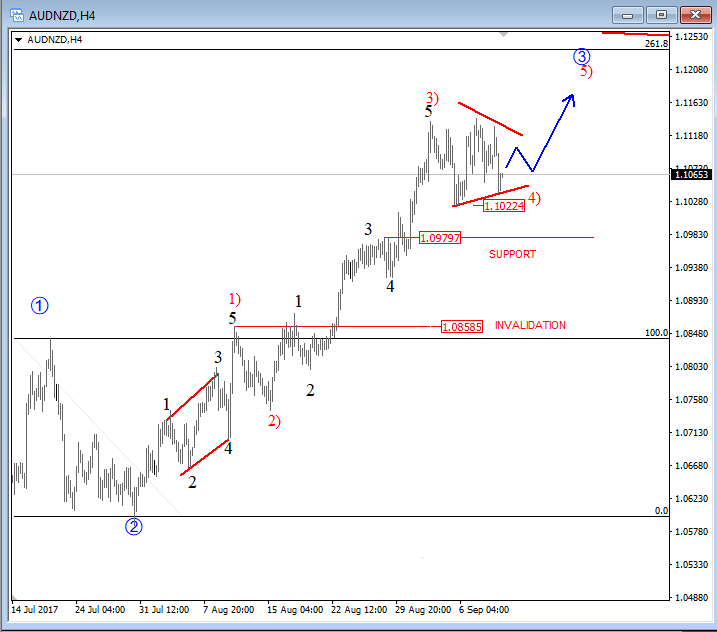 Technically speaking we see Usd in mixed position, it can be headed higher against EUR, GBP, CHF and JPY while it may stay sideways or even down against NZD, CAD and AUD. 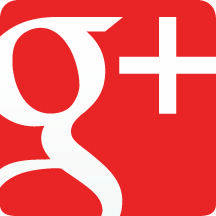 Today I am focused on stocks and USDJPY today as both seem to be in final stages of a correction. I will look at DAX where I see fifth wave in play that may look for a bottom at 12000 level soon from where a sharp turn up will be expected to occur. If that will be the case than USDJPY can do the same thing to the upside, since markets are in positive correlation this month. Another currency that has a very interesting price action across the board is pound which is showing weakness in impulsive fashion since yesterdays BoE Inflation Report and rate decision. On cable there was a strong downward reaction to the lower side of a trading channel, first leg of a bigger sell-off that is expected to continue after a three wave bounce that can be underway now up in wave 2) with resistance seen at 1.3190. GBPAUD is also in similar bearish set-up against 1.6740; so sooner or later lows from July 20 will be retested. Crude oil prices came nicely down yesterday during US session which has been anticipated since we identified first leg down as wave “a” at the start of this week, followed by a pullback up labeled as wave “b” so wave “c” can be underway now down to 48.00 after just recently broken channel line. However, we do not expect any significant weakness on oil prices as decline from Aug 1st can be correction within uptrend that began in June 21st, so be aware of a bounce next week if not today. 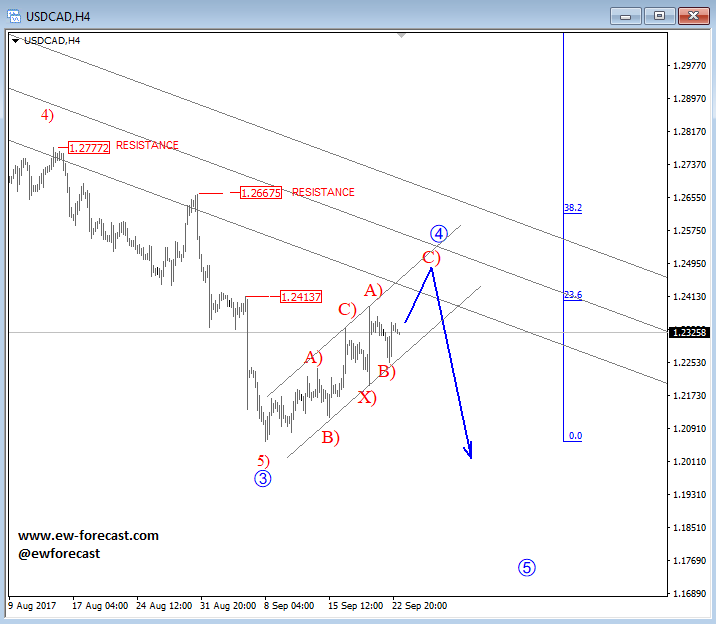 Higher oil prices should also make stronger Canadian dollar which is suggested by USDCAD chart anyhow. We see a three wave rise in progress up in wave four that can find resistance at 1.2630-1.2670, possibly after CAD Employment and Trade balance numbers that are set to be released at 12:30GMT, same time as US NFP.